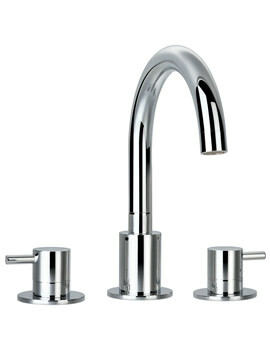 With excellence in producing ravishing bathroom accessories, Flova has now introduced the Levo Taps. 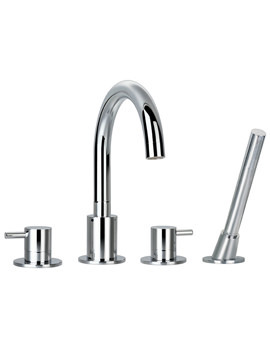 Curvaceous bodies and sweeping curves coupled with sleek monopole handles make the Levo Taps ideal when a fresh look is on the shopping list. 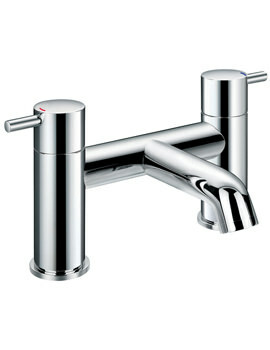 The wide-ranging series is the most comprehensive with its complementary showering and kitchen products. Top class construction implies that these remarkable bathroom fixtures will endure the rigorous daily use with utmost ease. 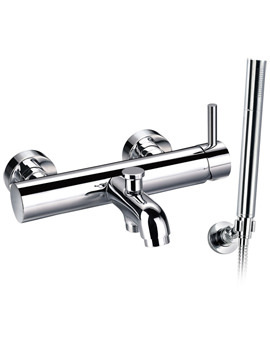 The marvellous functionality of the bath fillers, bath shower mixers, designer monobloc basin mixer, bidet mixers and valves showcased in the range are sure to leave the onlookers to impress and users pleased. Inclusive accessories like the useful wastes, handsets and hoses, make the range a convenient addition to any contemporary bathroom space. Go ahead; buy the accessories at attractive prices, from QS Supplies!